Detectives from the California Department of Insurance, arrested four people November 16 for allegedly ripping off four auto insurers for more than $34,000 by filing fraudulent insurance claims. One additional suspect was taken into custody Thursday, November 15, 2018. All suspects were booked into the Sacramento County Jail. 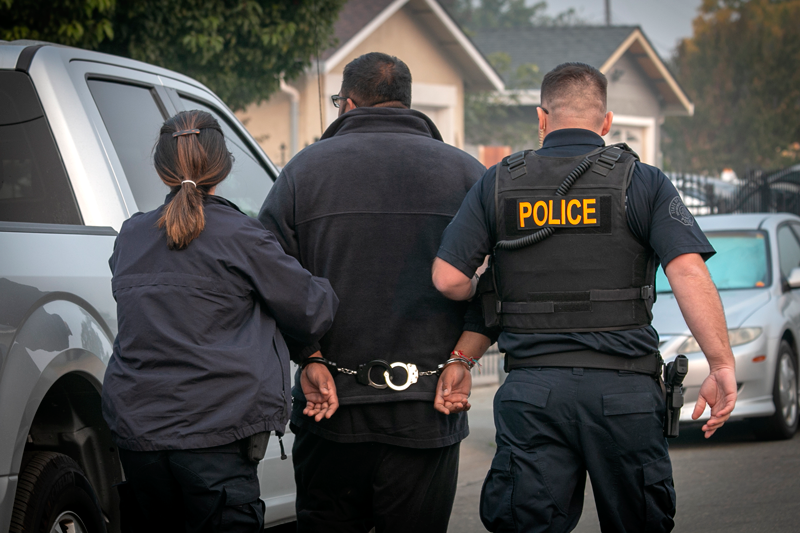 Detectives from the California Department of Insurance, arrested four people early this morning for allegedly ripping off four auto insurers for more than $34,000 by filing fraudulent insurance claims. One additional suspect was taken into custody Thursday, November 15. All suspects were booked into the Sacramento County Jail.